Join us at The Sandestin Golf & Beach Resort, learn and network with other members! Build powerful connections, increase your knowledge, and stay ahead of the curve when it comes to the latest developments in your practice. This seminar has been submitted to the Mandatory Continuing Legal Education Commission of the Alabama State Bar. Approval is expected for 5.0 hours' credit, including .5 hour of ethics. Save $50.00 off your registration by staying in ALAJ's Room Block. Please note: A 5-nights minimum is required on Beachfront accommodations; and a 3-nights minimum is required on Luau 2 and 3 bedroom units. If you have any problems, please contact the ALAJ Office at 334.262.4974. If you require special accommodations relating to a disability contact the ALAJ office at 334.262.4974. Written Cancellations must be received no later than May 31, 2019 to receive refund minus $75 administrative fee. In the event of non-attendance, seminar materials will be emailed to you following the convention. All CLE sessions and meeting will be held at the Baytowne Conference Center. 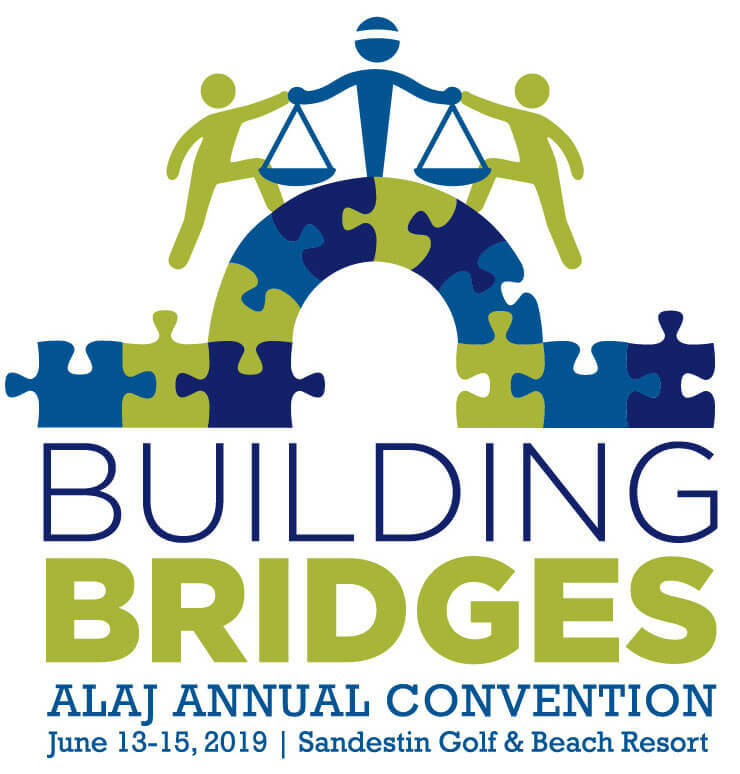 For Annual Convention questions, please contact Cathy Givan at 334-262-4974 or cathy@alabamajustice.org.